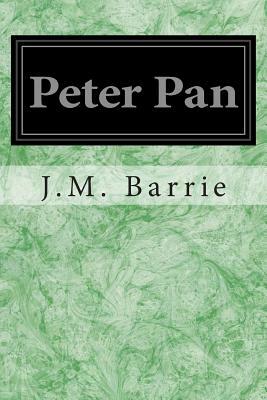 Peter Pan, the boy who never grows up, has become a timeless character who has enchanted generations of people. Take a step back and relive the magic of J.M. Barrie's original story in this perfect reminder of childhood that is an excellent read for all ages.